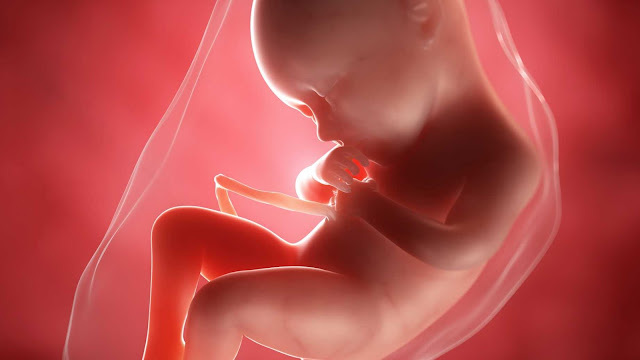 In what could be construed as a brazen slap in the face of those Americans who staunchly believe that an unborn child has rights, a Washington, D.C. abortion-providing facility unabashedly advertises on its website that it offers abortions up to 36 weeks. Capital Women's Services writes that it “offers late-term abortion care up to 36 weeks under certain circumstances, such as for fetal or maternal indications. All requests for late-term abortion care are handled on a case-by-case basis after consultation with our clinicians … The U.S. Supreme Court, in its classic Roe vs. Wade Decision, ruled that abortions are legal at any gestation to preserve the life or the health of the woman."